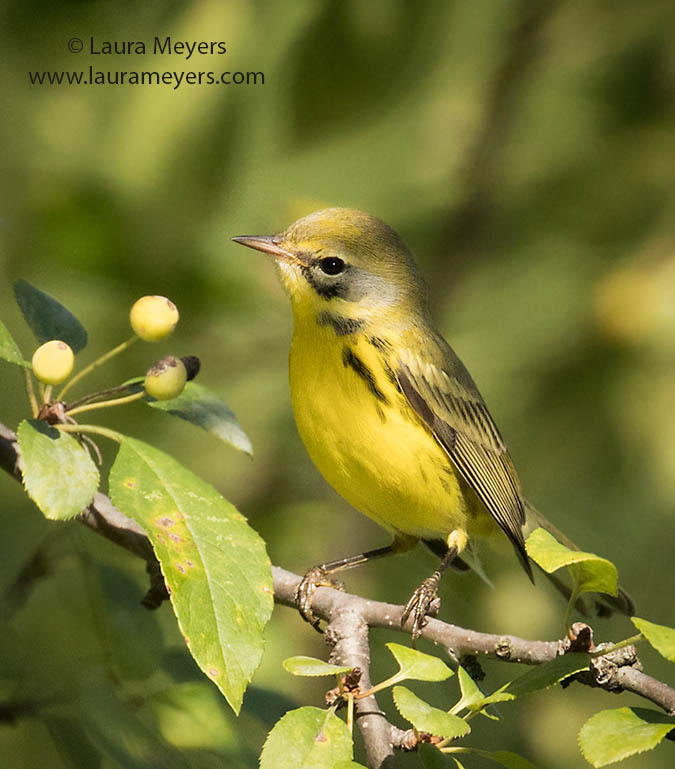 To hear the song of the Prairie Warbler, click on the arrow below. 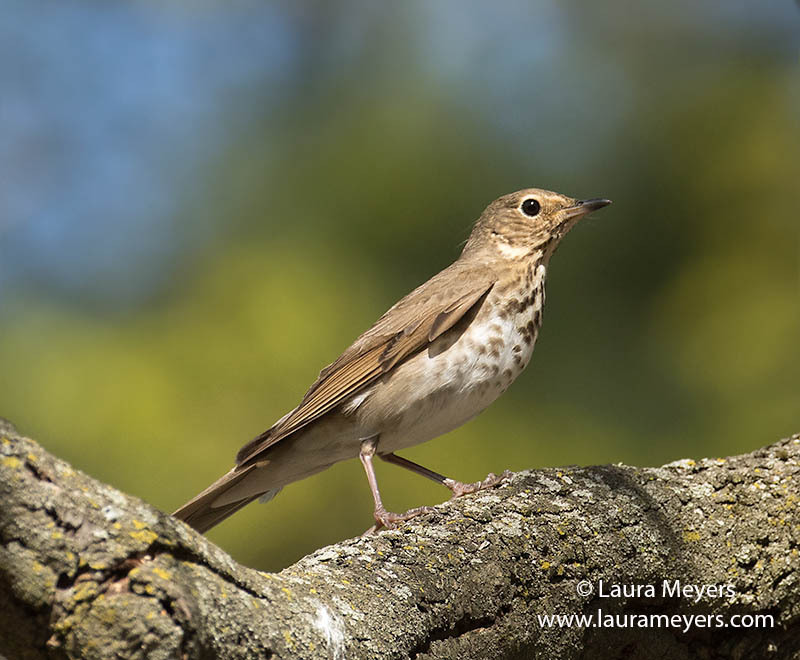 The picture of this Louisiana Waterthrush was photographed at the Green-wood Cemetery in Brooklyn, NY. 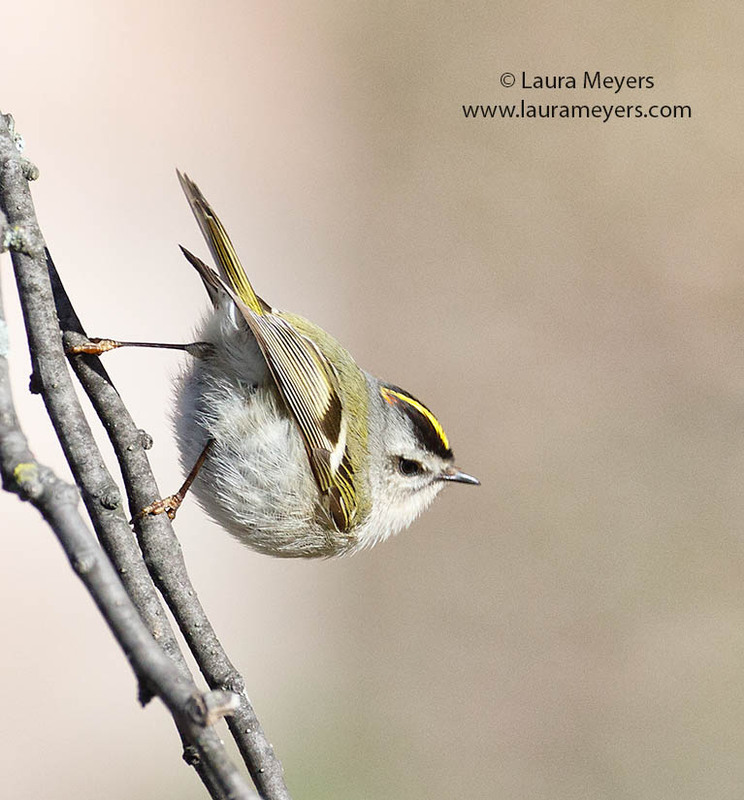 The Louisiana Water forages by gleaning insects from submerged vegetation. 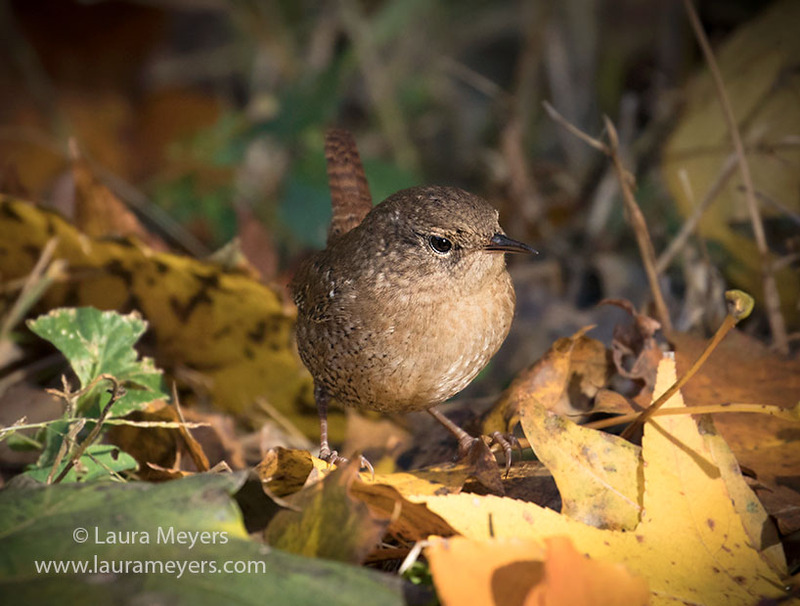 This bird was photographed with the Canon 5D Mark III Canon 300mm f2.8 IS II with the 2X extender. 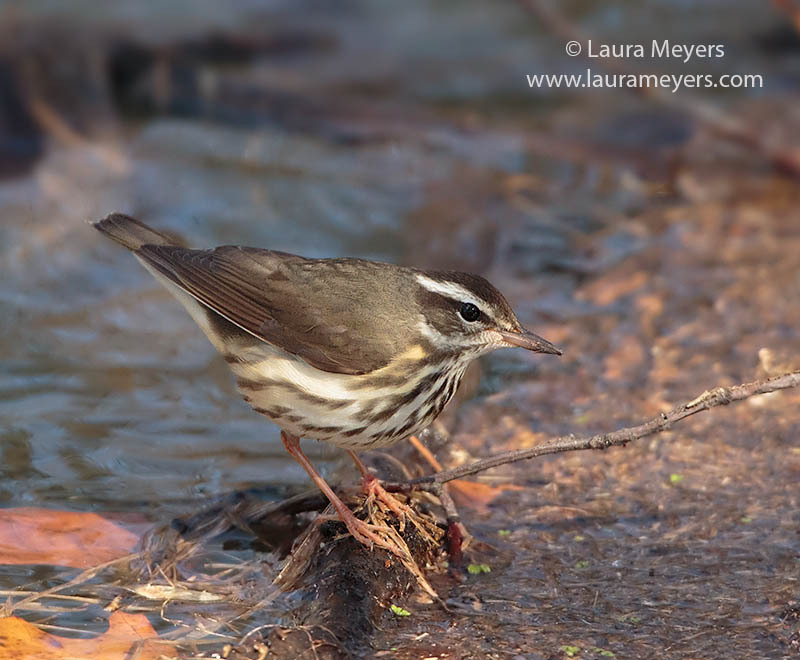 To hear the song of the Louisiana Waterthrush, click on the arrow below.